Nintendo has released a software update for Super Smash Bros. Ultimate, that now sees the mascot brawler on update version 1.1.0. While it won’t be out until Friday, it was those that have chosen to pre-load the game on the Nintendo eShop that had noticed that the update has been made available. 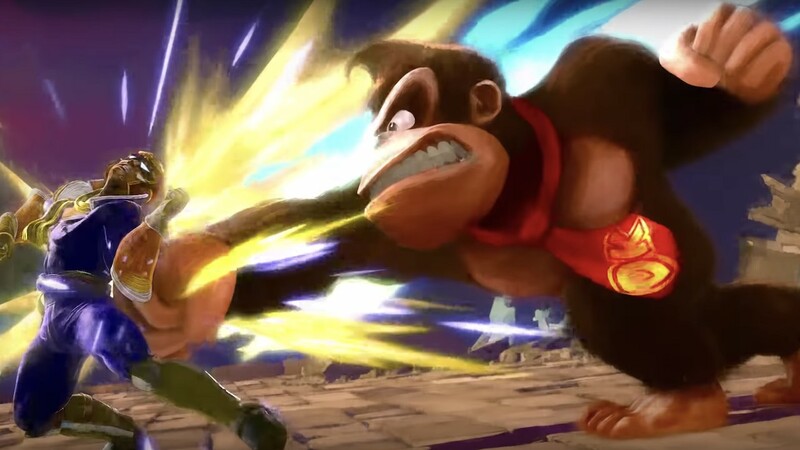 The update has added a Hard difficulty to the game’s Adventure mode, World of Light, as well as new options to the Online mode, support for Spirit events and the bonus Mii Swordfighter costume for those that buy the Fighters Pass. Hard difficulty added to Adventure mode. Quickplay, Battle Arenas, Spectator mode and Background Matchmaking added to Online mode. Global Smash Power will be shown. Receive in-game items as presents. Mii Swordfighter costume of Rex from Xenoblade Chronicles 2 added as an exclusive bonus when purchasing the Fighters Pass. Game balance adjustments, stability fixes and other minor adjustments have been made.